Did you know that there's no such thing as a Seagull? Say what!? 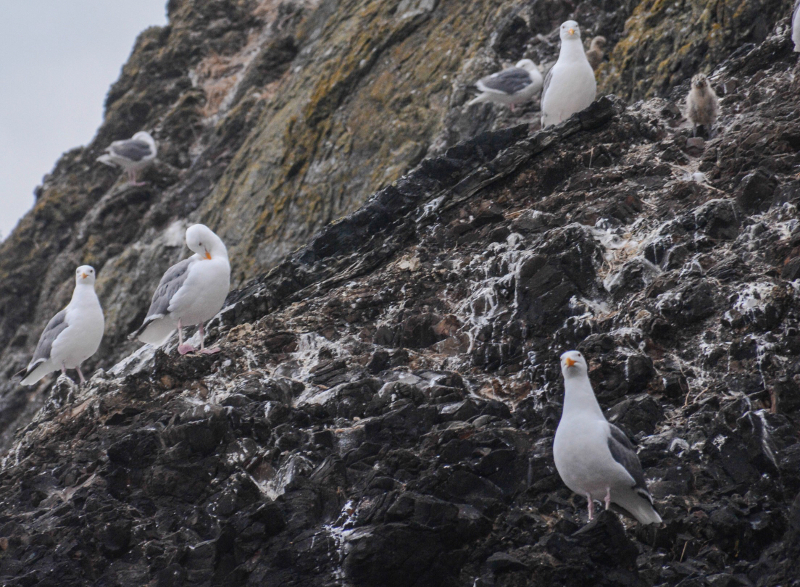 Yep, there are actually many different species of gulls that live near the sea... 28 types in North America to be precise, and not one of them is named Seagull.